Arts Magazine wants to cover it all in the Kansas City area, from professional stage productions to community and eclectic productions. 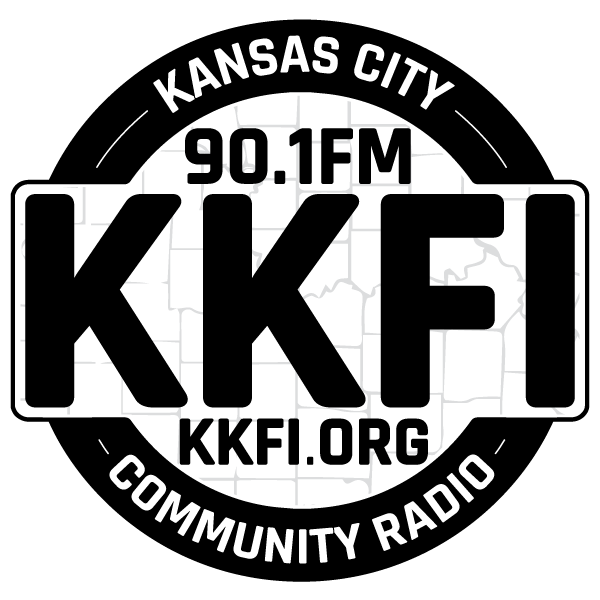 This KKFI program covers the expensive art galleries as well as the small out of the way places where the new trends begin to surface. Program host Michael Hogge wants Kansas City to learn what it takes to be a vibrant arts town. Past guests have included George Keithly, an award-winning stage director and Emmy winning TV director. Kansas City’s own big band and jazz singer, Marilyn Maye was also a guest. Michael wants the public to know what is going on in their town and how they can participate in it! Join host Michael Hogge as he welcomes guests from the Metropolitan Ensemble Theatre, who will discuss the North American premiere of their show, "The Shawshank Redemption". Later, reps from The Westport Center for the Arts join us to chat about their April Brown Bag Concert. Guests from the Independence City Theatre will talk about their latest show, "Willie Wonka And The Chocolate Factory", and actor/singer Telly Leung will talk about his life and his part in the show, "Chita Rivera And Friends". The Kansas City Ballet followed by the Olathe Community Theatre. The Kansas City Repertory Theatre followed by requested repeats. Guests from the Lyric Opera will join us and chat about their upcoming performance of Mozart's "Così Fan Tutte". Later, host Michael Hogge will talk about upcoming guests, plus highlights from our past interview with Orson Scott Card. The Unicorn Theatre, followed by the UMKC Theatre Department. Artistic Director Karen Paisley talks about the Metropolitan Ensemble Theatre production of "August Wilson's Seven Guitars", and guests from Potluck Productions chat about their upcoming events. The Barn Players and the Kansas City Repertory Theatre. Guests from the Kansas City Ballet will talk about their show, "Lady Of Camellias". 12:30-1:00 PM, and representatives will talk about the 58th Annual Mayor's Prayer Breakfast. City In Motion Dance Theatre will talk with Michael about their 16th annual presentation of "Modern Night At The Folly", and members of The White Theatre will join us and discuss their presentation of "Cabaret". Michael Hogge, host of Arts Magazine, has been involved in entertainment since age 11. Mr. Hogge was a cameraman for “Whizzo the Clown” and other local performers as well as producing for regional syndicators.